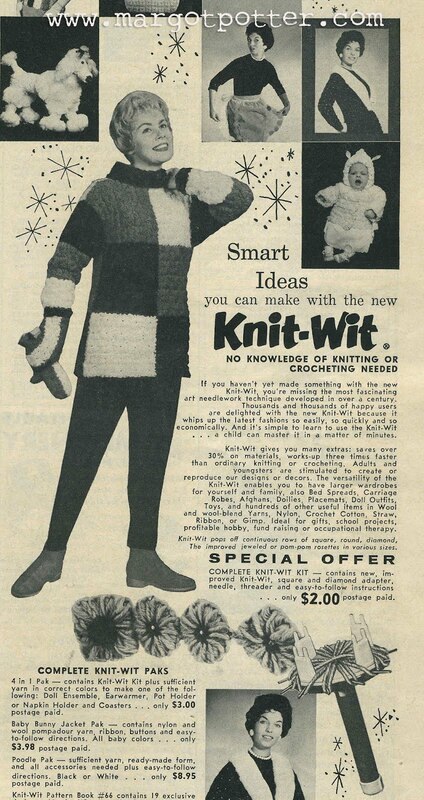 Knit Wit Flower Loom Ad from the 1960s! 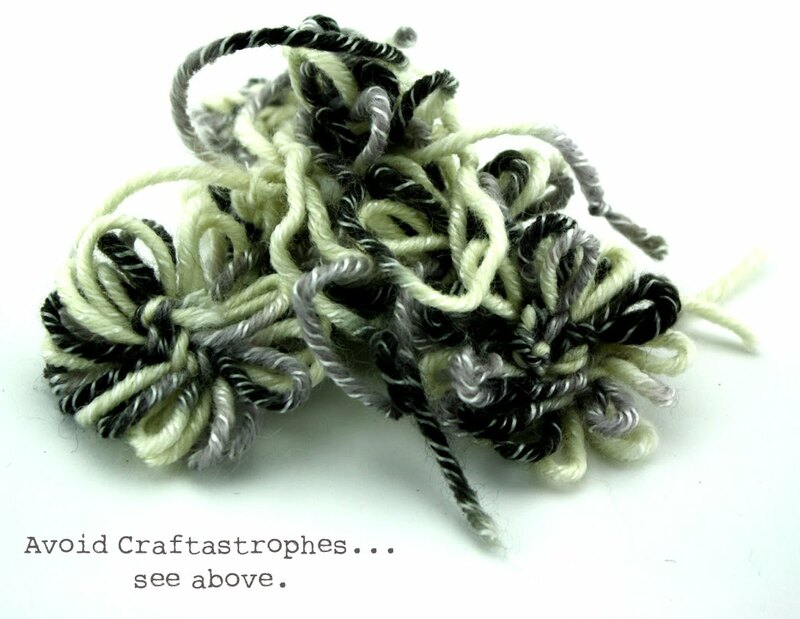 Some crafty days are smooth sailing and then...there are days like today. I was going to whip up some quick and easy yarn fabric flowers on my new Hani Ami loom and...well...virtually everything that could go wrong, went wrong. Ergh. I persevered, because I'm both impatient and stubborn, and eventually I got there. These yarn flowers were all the rage back in the day, there are countless ads in my vintage magazines for looms to make these. This was a new loom, I just wasn't used to the platform and the process and the instructions were confusing, as most instructions seem to be. I ended up making up my own way of finishing the flowers, removing them from the platform and sewing through the centers of the flower petals and around them until I made my way around each flower. It isn't the darning method recommended, but it's the one that worked for me! Once I finally got three double layer petal flowers finished, Aleene's Tacky Glue made fast work of the rest. 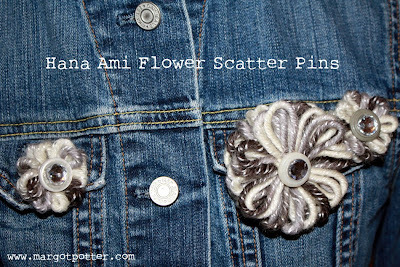 I added a button center with an acrylic 'gem' to each flower and a safety pin back to each one and...phew! I did it! You can too! 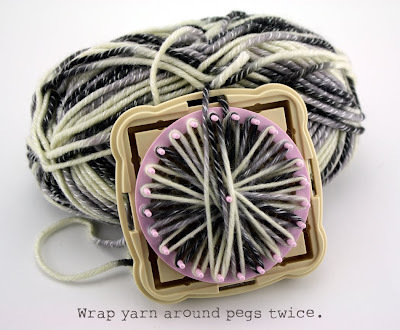 These are fabulous on hats, jackets, t-shirts, flip flops...you will never run out of places to pin or glue them...and you can attach them together to make a funky scarf or sew them into pillows or garments. Hooray! 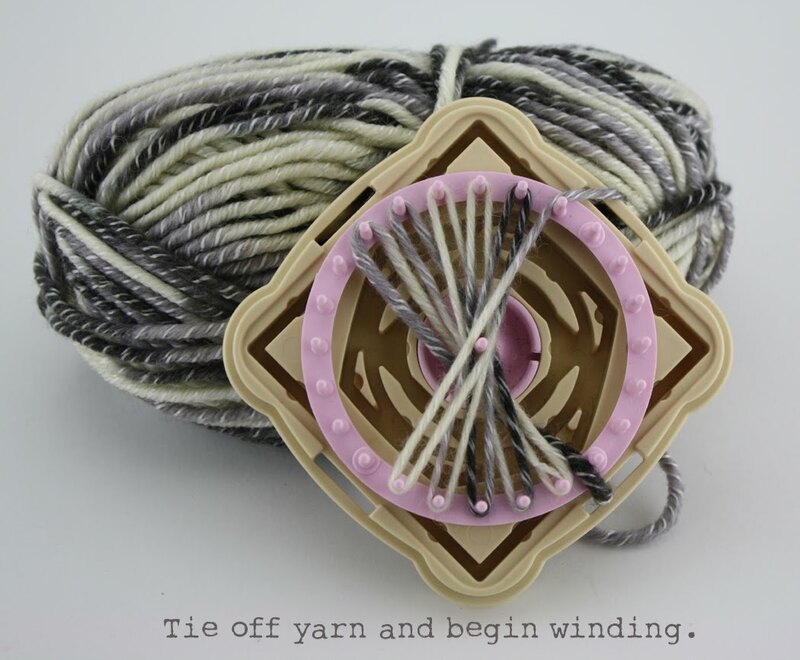 Attach yarn and begin winding following manufacturer's instructions. 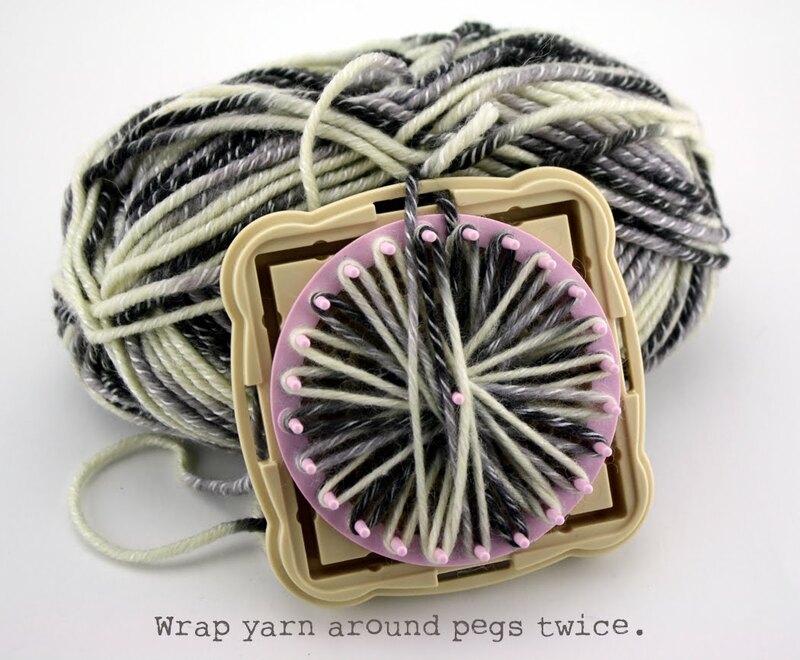 Take your time and keep yarn tight as you wind. 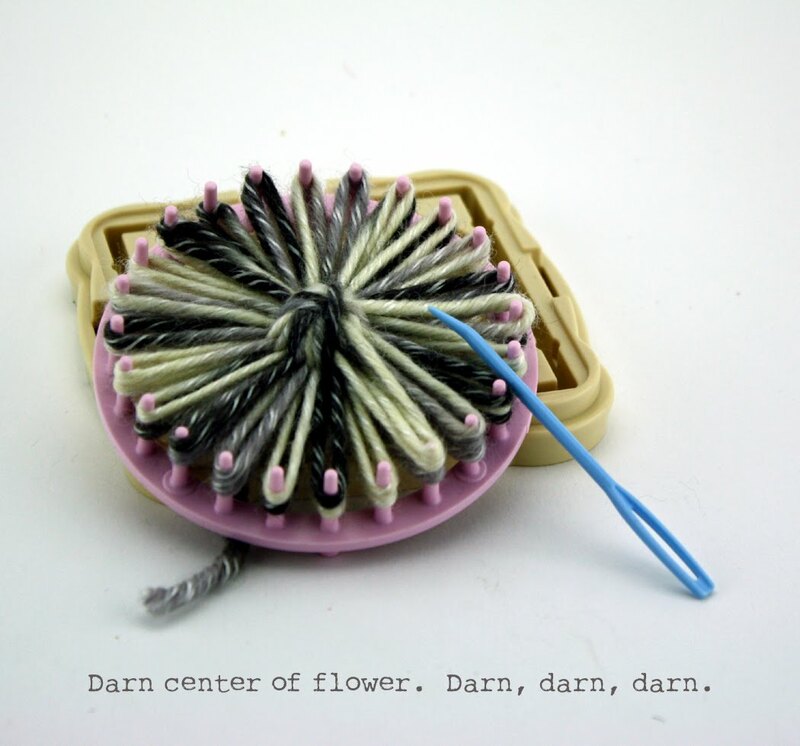 I went around each peg twice for fluffier flowers. Use needle to sew through and around petals, going into the center of each pair and around into the center of the pair at the opposite side, working your way around flower until you reach the final pair of petals. 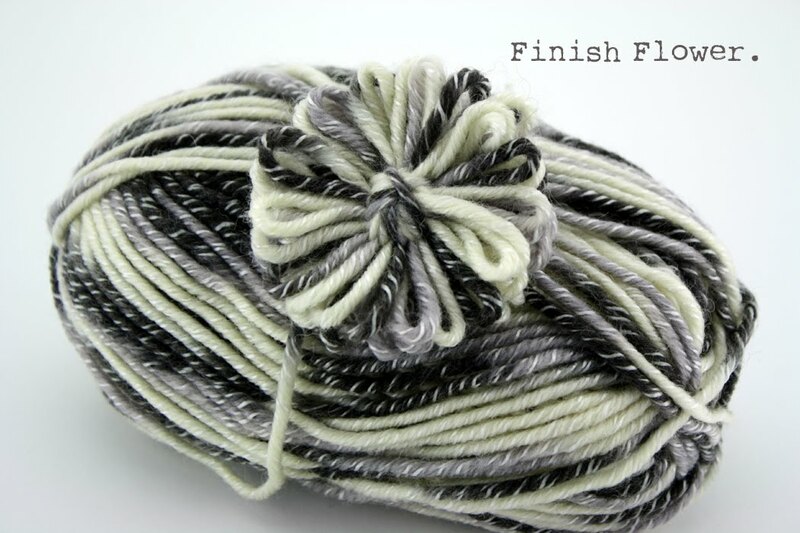 Finish flower, tie of ends at back and snip tails. Attach buttons and crystals with glue. 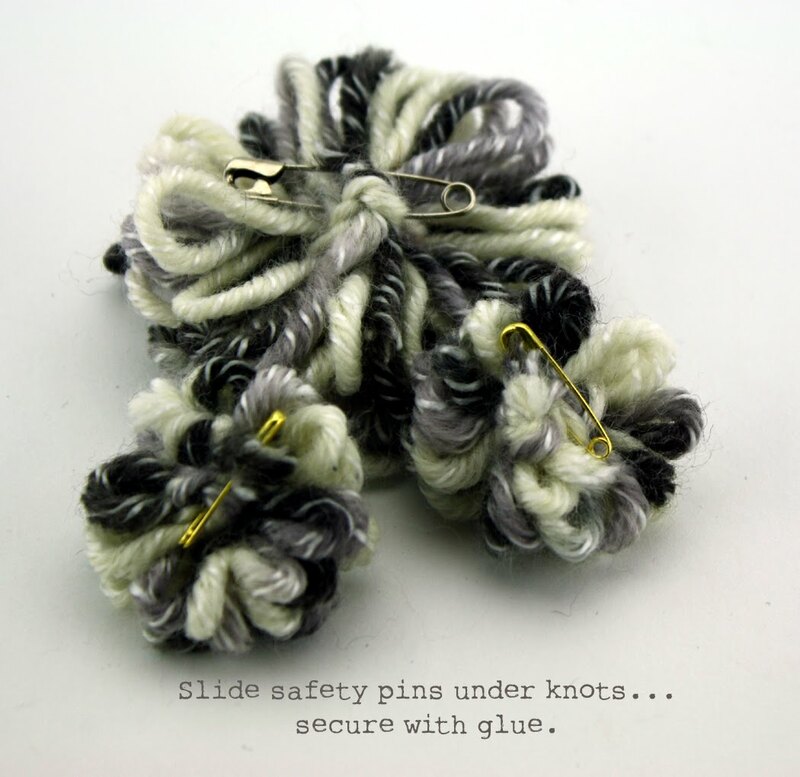 Attach safety pins, add a dab of glue and allow to dry overnight. The blogger was compensated for this post. Thank you! 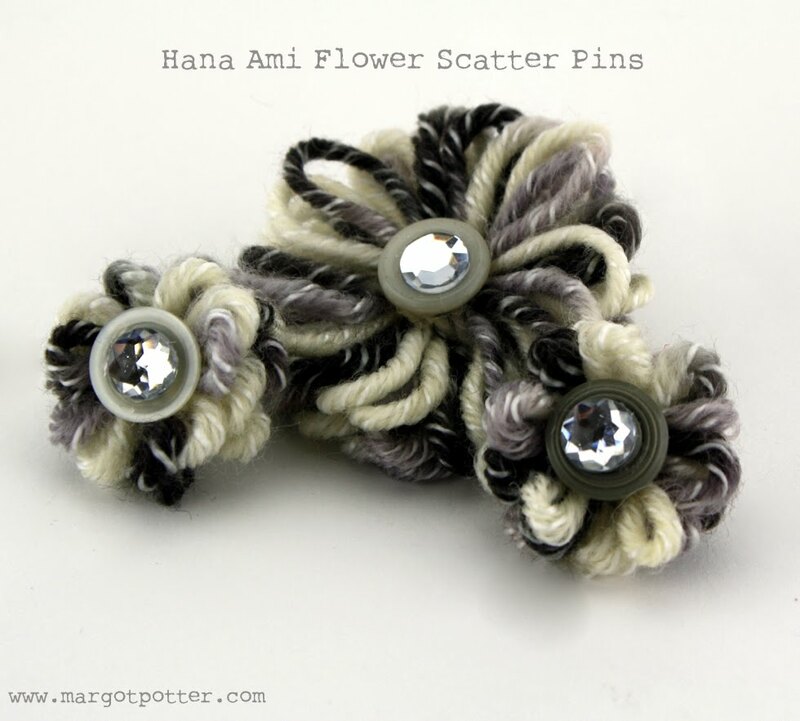 Love that Hana Ami loom, you can do so much with it!